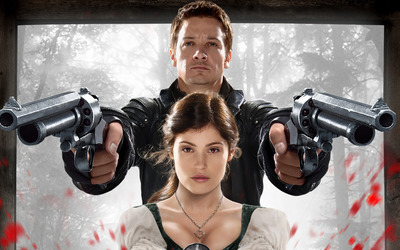 Hansel & Gretel: Witch Hunters Movie desktop wallpaper, Gemma Arterton wallpaper, Jeremy Renner wallpaper, Gretel wallpaper, Hansel wallpaper, Movie wallpaper - Movies no. 18135. 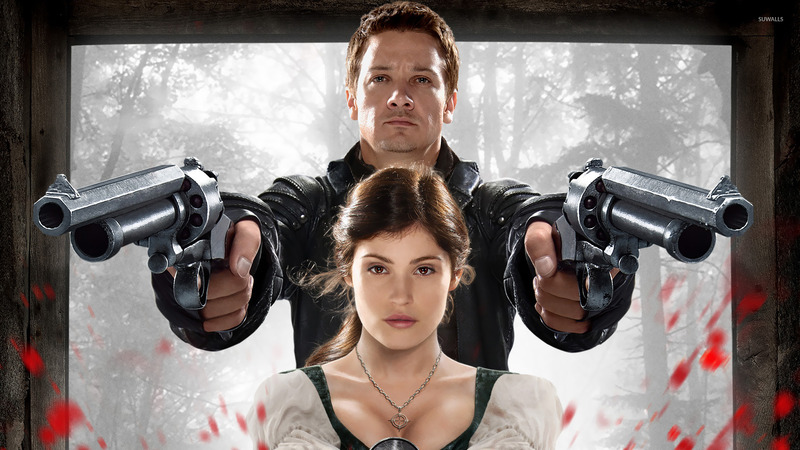 Download this Hansel & Gretel: Witch Hunters Gemma Arterton Jeremy Renner Gretel Hansel desktop wallpaper in multiple resolutions for free. Gemma Christina Arterton (born 12 January 1986) is an English actress. She played the eponymous protagonist in the BBC adaptation of Thomas Hardy's Tess of the D'Urbervilles, and starred in the feature films St Trinian's, the James Bond film Quantum of Solace, Clash of the Titans, Prince of Persia: The Sands of Time and Tamara Drewe.